Tesla has completed about 30,000 of its Model 3 sedans in 2018, according to internal documents viewed by Business Insider and two Tesla employees. The company is trying to ramp up its output of the car to 5,000 a week, but that effort has been beset by challenges. Tesla has made about 6,000 Model 3 cars in June, so far, according to a person familiar with the matter. It’s made about 6,000 of the cars this month, according to a person familiar with the matter. Tesla did not respond to requests for comment on the figures. 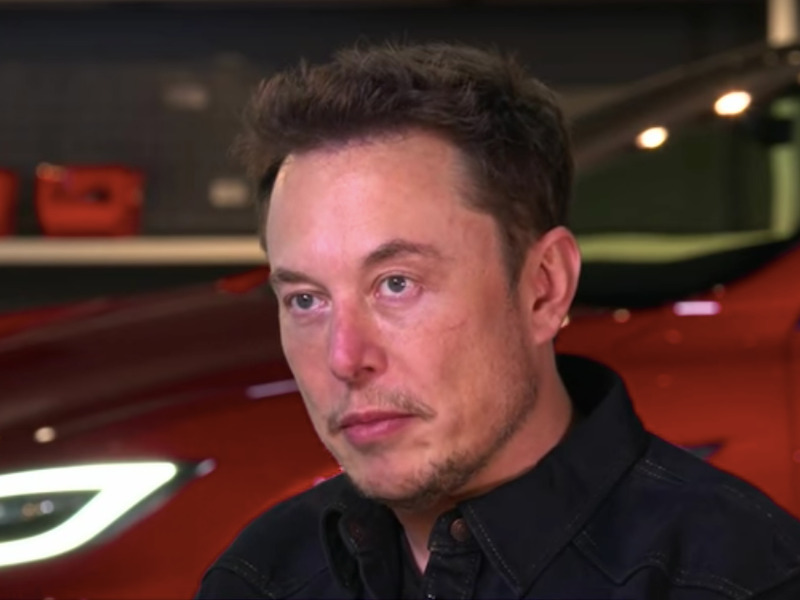 The company is in a race to ramp up its manufacturing of the mid-priced sedan – a process CEO Elon Musk has called “production hell” on more than one occasion. The effort has been beset by bottlenecks, and the company has gone as far as flying equipment from Germany to speed up the process. Nevertheless, Musk challenged his factories to produce 5,000 cars a week by the end of June. In the first quarter, Tesla completed 9,833 Model 3 vehicles, according to Business Insider’s sourcing. The company actually delivered 8,180 Model 3 cars, according to its first-quarter earnings report. Musk ordered a new assembly line built outside of Tesla’s Fremont plant to speed up manufacturing so that it could reach the 5,000 goal. It’s known as the GA4 (General Assembly 4) line. But fewer than 100 vehicles have actually made it through GA4 since production began in early June, according to internal documents viewed by Business Insider and a person familiar with the matter. And it’s unlikely GA4 will provide the output Tesla needs to reach its 5,000 Model 3 goal for some time, according to one of the company’s employees.